How to check your PAN Card Validity status? Active / Deactivated? You are here: Home / Latest in Personal Finance / How to check PAN Card Validity Status online? How to check PAN Card Validity Status online? The Income Tax department has recently deactivated as many as 11.44 lakh PAN cards and also identified thousands of fake PAN cards. It has been reported that the deactivated PAN cards violated the principle of one PAN per person, while the fake PAN cards had been allotted to non-existent persons (or) were issued to people furnishing false identity details. Also, the IT department has been informing all the PAN card holders to link PAN with their Aadhaar numbers. The Govt may soon advise the IT dept to deactivate (or) block all the PAN cards that are not linked to Aadhaar. 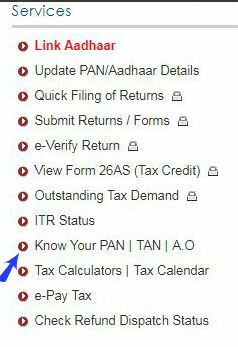 In case, you are able to login to income tax e-filing portal then your PAN card is active (as of now). Else, it might have been deactivated. So, how to check PAN card validity status online? How to know if your PAN has been blocked or deactivated by the IT dept? How to know PAN Card Validity Status online? Kindly visit Income tax e-filing portal home page. Click on ‘Know your PAN‘ link under Services heading, which is available on the left-hand side of the home page. You have to provide your personal details in the relevant fields and click on ‘submit’ button. The details should be as in your PAN card. You will receive an OTP password on your mobile. Enter that OTP and click on ‘Validate’ button. If your PAN card is in ‘active status’, you will get the results page as below. 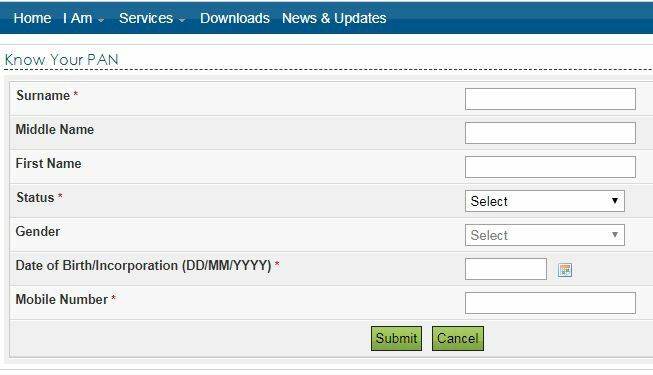 In case, you have multiple PAN numbers registered with your details, you will get a message with – “There are multiple records for this query. Please provide additional information.” You have to provide more details such as your father’s name to know your PAN card validity status. You can also check your PAN card’s status by login in to e-Filing portal -> Profile Settings -> My Profile -> PAN Details -> Jurisdiction Details -> Status. In case, your PAN card has been blocked or deactivated, you need to contact your jurisdictional Assessing Officer (AO) for re-activation of your PAN. You need to submit an Indemnity Bond, copy of your PAN card and copies of last three years Income Tax Returns. How to link Aadhaar number with PAN in 3 simple steps? We are running a small firm as a part time business. We do business on and off based on what we get. Recently when we try to apply for GST number we got a message the PAN under the company name is not exist. How to check cross verify the above issue? I do understand the above pan verification information is for individuals . Is it same for the company too. It is important for everyone to check the validity of the pan card because government deactivated lots and lots of them. Thanks for the article. Could you please advise whether Aadhaar and Pan linking has been made mandatory for NRIs or not? Just in case, if I don’t link my Aadhaar with my Pan, will my Pan number get cancelled/ deactivated after 31st Dec 2017? Kindly note that Aadhaar is not mandatory for NRIs (and generally not issued to NRIs, its for the Residents of India only). Thanks for the response Sreekanth..
For NRE accounts, this works if i dont provide aadhaar. 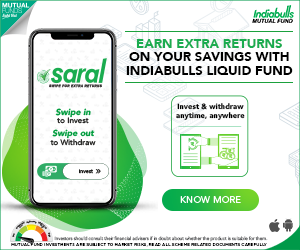 But what will happen to my NRO savings accounts where aadhaar seeding has been made mandatory ? Also, how will Income tax department deal with my PAN number as after 31st dec they won’t find aadhaar details attached to my PAN ? If you have an Aadhaar number, you may link it to the PAN on e-Filing portal. I am worried because i dont have Aadhaar. 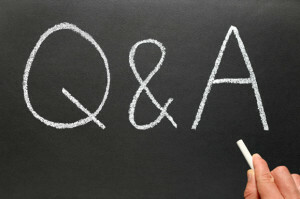 Please guide what should i do as an NRI. Will the banks freeze my NRO accounts for not seeding Aadhaar? How will Income Tax department deal with my PAN number after 31st Dec 2017 for not attaching Aadhaar with PAN ? As far as I know, Aadhaar is not mandatory for NRIs and can not be issued to them as per the current LAW. So, kindly do not worry! Thank you so much for a detailed response. I dont have a link but remember calling customer care numbers of indian private banks and the rep said Aadhaar has been made mandatory for all savings accounts even NRO. Dear Ram .. I believe that its not mandatory for NRI related Saving Accounts, you may cross-check with them again! Im Checking My Pan Card But I Got Always Time Season Expired What Is This…? This is Krishna. Presently I am working in one of the software company. My current organization provided to me UAN number. My concern is I have been not worked in between 2013 to the 2017 year due to my health issue. Before 2013 I have been worked one of the good company in Hyderabad nearly 3.7 yrs. But that time I don’t have the UAN number. But my question is how to withdraw my PF amount of the previous organization. If they are not supporting then, you can visit the concerned EPFO office and can submit the claim form. Suggest you to first submit your request through EPFO’s inoperative help desk. You may then create an UAN online. Can visit EPF office with CCF form, affidavit, blank cancelled cheque, PAN copy and submit the forms directly to EPFO.